Why settle for an unreliable and expensive car hire service in Chipstead when you can book with ClockTower cars? With us, we guarantee that we will always strive to give you the best possible service no matter how important your journey may be. 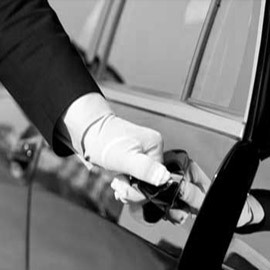 Use one of our stylish and modern vehicles to make an impressionable appearance at a business meeting or event or be on time for your connecting flight or train journey by using one of our cars. Chipstead is a small village situated in north-east Surrey which has as little as 1,212 homes spread across the North Downs area. Although small, Chipstead is still an area that sees many commuters travelling pass through. Central London is situated roughly 15 miles away, and many of our clients book us for quick and easy access in and out of the city. We are a company that focuses on its customer care and excellence. 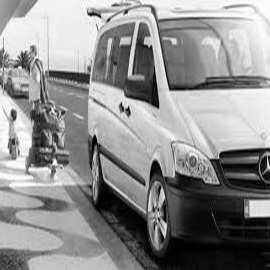 Through the services that we offer, we have established ourselves as one of the leading taxi firms in Chipstead, and we can provide our customers with affordable fixed rates to many of the areas that we cover. It is often the opinion that minicab services can be impersonal, but our drivers at ClockTower are bound to change your mind. Each member of our team is friendly, welcoming and approachable, as well as always being happy to assist you with your needs. Safety plays a huge role with us at ClockTower, and we make sure that all of our drivers are fully licensed, trained and DBS checked before they can transport you around. If you need to get to and from an airport, our up to date technologies allow us to monitor flight times so that we’ll know if you’ll be late. This means you don’t have to worry about trying to contact your driver if you’re stuck waiting at arrivals or to collect your luggage. Passengers can also rest easy before their journey knowing that we give 30 minutes of free waiting time if you’ve been delayed. 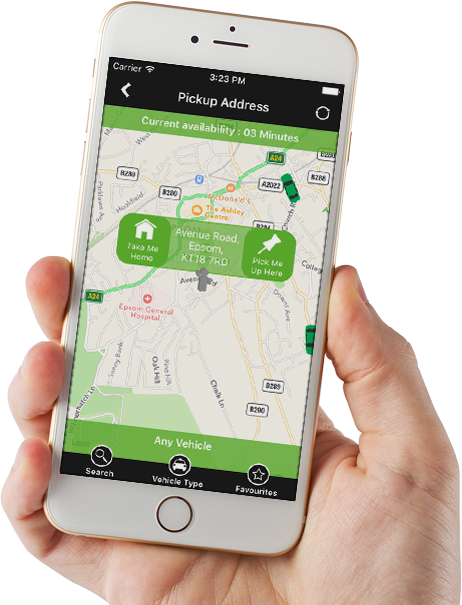 These additional features as well as others, including cars fitted with USB ports, air conditioning and GPS tracking, are what makes ClockTower cars stand out from other minicab firms in the area. Whatever your requirements, book with us today via our online booking form or with our app where you can choose your preferred vehicle, pay securely and stay up to date with the latest ClockTower cars news. It’s easy to book with us any time of day. Call us on 01737 333 700 or click here to book online. This is our second time visiting family in Chipstead and the second time we’ve used ClockTower cars. On both occasions, the service has been fantastic, with the driver helping us unload our luggage and providing a friendly chatty atmosphere throughout the whole cab ride. I was searching for a new chauffeuring service for my company to use and ClockTower cars immediately caught my eye. Thankfully, the clients that use my company were not disappointed with the service they received. A careful driver and a very very comfortable car. Can’t recommend ClockTower enough. I received a friendly service, fantastic driver and very punctual.